The new year will bring yet another big fight for “Raging” Al. Iaquinta(10-3-1) will take on Joe Lauzon(24-9) at UFC 183 on January 31st. The card will take place Superbowl weekend, and is headlined by the much anticipated battle between Nick Diaz and Anderson Silva. 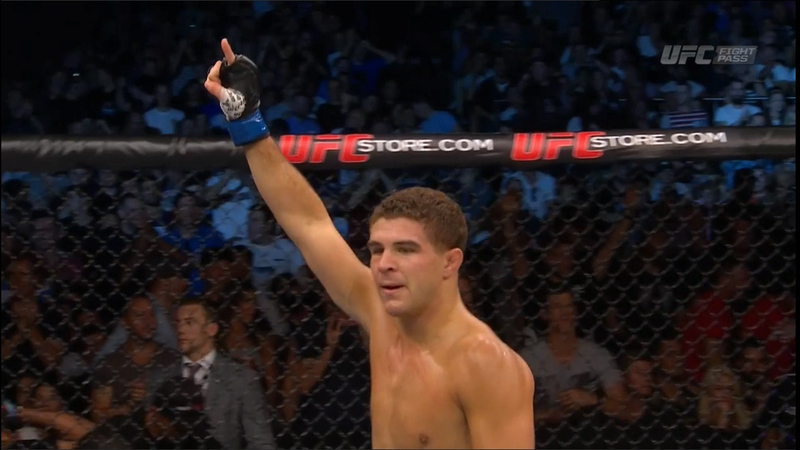 Iaquinta comes off the biggest win of his career knocking out Ross Pearson a few weeks ago. Lauzon most recently stopped Micheal Chiesa via TKO. Iaquinta has won 5 of his last six fights, the last two by way of knockout. Lauzon has won two in a row after dropping three of four. A great match up for Iaquinta as he looks to continue to move his way to the top of the light weight division. Expect to see an exciting fight with the strong stand up and BJJ of both fighters. The fight has the makings to be a classic. As always be sure to check here for articles, interviews, T-shirt sales, and much more.